CARBURETOR POLARIS PREDATOR 90 MANUAL CHOKE CABLE 2003-2007 WITH FREE CABLE NEWCategory: Manual Choke New CarburetorA TOP QUALITY REPLACEMENT CARBURETOR. Give your machine the new power and torque it really deserves, and have more fun with the power at your finger tips. BRAND NEW. 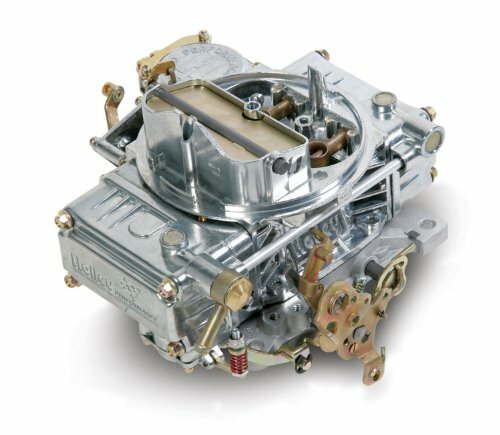 1x Carburetor. 1x FREE Choke Cable. 1x FREE Mounting Bracket. 1x FREE Choke Plunger. 1x FREE Choke Spring. 1x FREE Choke Cap. 1x FREE O-Ring. 2x FREE Cap Screws. 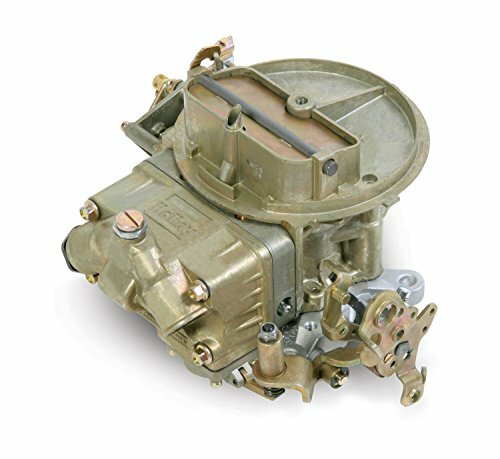 Manual Cable Choke Style Carburetor. EPA Approved. Carburetor mostly fits: Polaris Models. 2003 - 2007 PREDATOR 90. CARBURETOR POLARIS SCRAMBLER 90 MANUAL CHOKE CABLE 2001-2003 WITH FREE CABLE NEWCategory: Manual Choke New CarburetorA TOP QUALITY REPLACEMENT CARBURETOR. Give your machine the new power and torque it really deserves, and have more fun with the power at your finger tips. BRAND NEW. 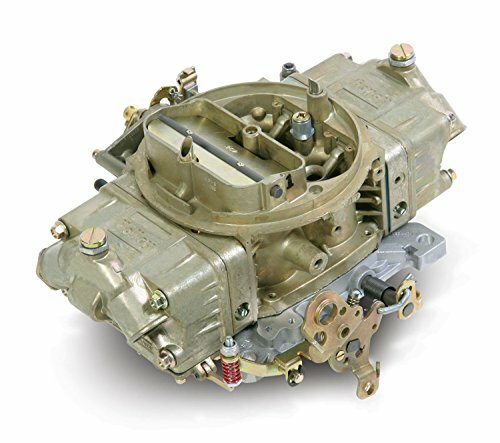 1x Carburetor. 1x FREE Choke Cable. 1x FREE Mounting Bracket. 1x FREE Choke Plunger. 1x FREE Choke Spring. 1x FREE Choke Cap. 1x FREE O-Ring. 2x FREE Cap Screws. 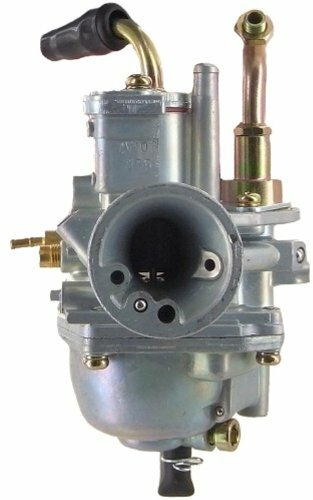 Manual Cable Choke Style Carburetor. EPA Approved. Carburetor mostly fits: Polaris Models. 2001 - 2003 SCRAMBLER 90. 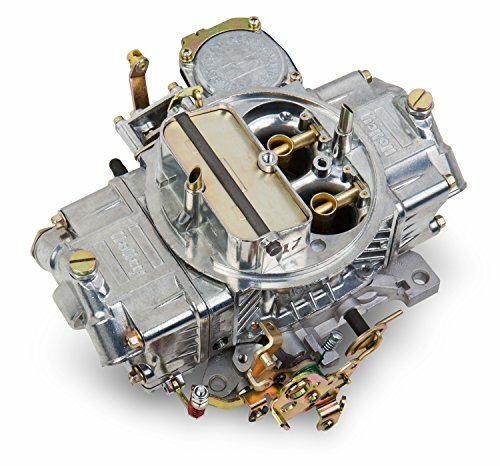 CARBURETOR 162 CARTER FORD 250 300 YFA E250 F250 1 BARREL ELECTRIC CHOKE NEWCategory: Manual Choke New CarburetorA-Team Performance CARBURETOR 162 CARTER FORD 250 300 YFA E250 F250 1 BARREL ELECTRIC CHOKE NEW BRAND NEW CARBURETOR TYPE CARTER FORD YFA 1 BARREL NOT REBUILT ELECTRIC CHOKE 4.9L/300 - 4.1L/250 - 3.3L/200 AUTOMATIC AND MANUAL TRANSMISSION BRONCO E-100, E-150, E-250, E-350 ECONOLINE F-100, F-150, F-250, F-350 PICKUP FAIRMONT GRANADA LTD 1965-1985A-TEAM 162 CARB FREE SHIPPING IN THE CONTINENTAL US. 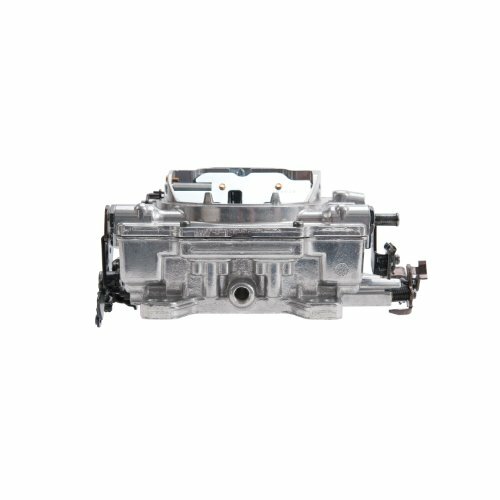 Carburetor for POLARIS SPORTSMAN 90 MANUAL CHOKE CABLE 2001-2006 WITH FREE CABLECategory: Manual Choke New CarburetorA TOP QUALITY REPLACEMENT CARBURETOR. Give your machine the new power and torque it really deserves, and have more fun with the power at your finger tips. BRAND NEW. 1x Carburetor. 1x FREE Choke Cable. 1x FREE Mounting Bracket. 1x FREE Choke Plunger. 1x FREE Choke Spring. 1x FREE Choke Cap. 1x FREE O-Ring. 2x FREE Cap Screws. Manual Cable Choke Style Carburetor. EPA Approved. 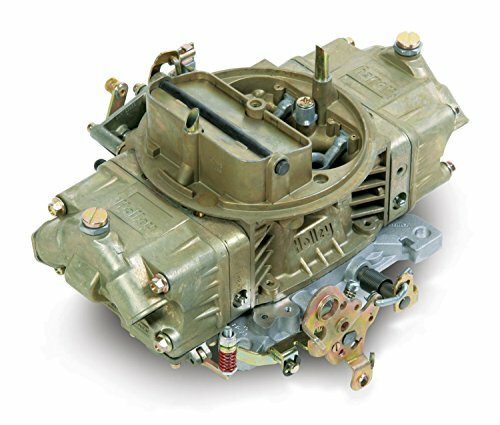 Carburetor mostly fits: Polaris Models. 2001 - 2006 SPORTSMAN 90. CARBURETOR POLARIS SCRAMBLER 50 MANUAL CHOKE CABLE 2001-2003 WITH FREE CABLE NEWCategory: Manual Choke New CarburetorA TOP QUALITY REPLACEMENT CARBURETOR. Give your machine the new power and torque it really deserves, and have more fun with the power at your finger tips. BRAND NEW. 1x Carburetor. 1x FREE Choke Cable. 1x FREE Mounting Bracket. 1x FREE Choke Plunger. 1x FREE Choke Spring. 1x FREE Choke Cap. 1x FREE O-Ring. 2x FREE Cap Screws. 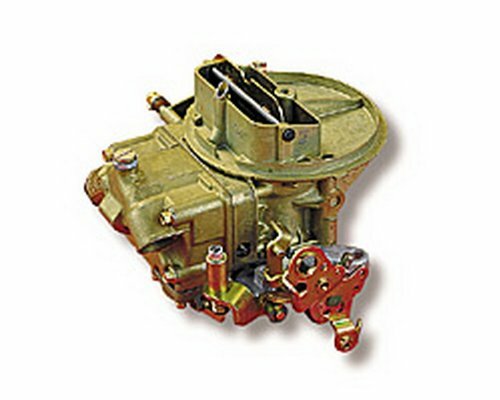 Manual Cable Choke Style Carburetor. EPA Approved. Carburetor mostly fits: Polaris Models. 2001 - 2003 Scrambler 50. 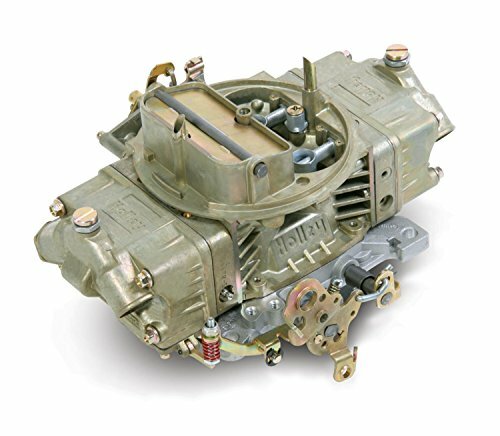 Edelbrock 1905 AVS2 Series Carburetor; 650 cfm; Square Flange; Non-EGR; Manual Choke; Satin;Category: Manual Choke New CarburetorFeatures Annular Flow Primary Boosters. Improved Fuel Atomization. Timed And Full Vacuum Ports For Ignition Advance. 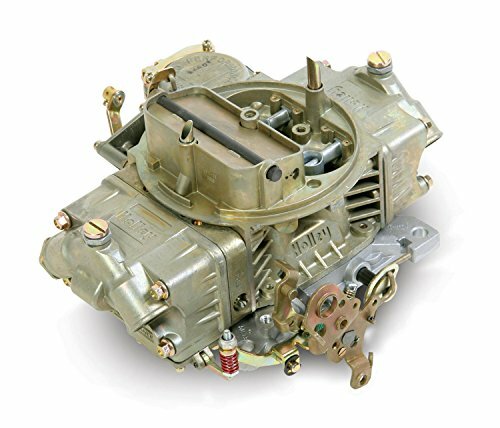 Fits General Power Products Manual Choke APP6000 OHV13H 6000W Generator CarburetorCategory: Manual Choke New CarburetorFits General Power Products Manual Choke APP6000 OHV13H 6000W Generator CarburetorManual Choke General Power Products Gasoline Generator 1x Carburetor and choke lever *Fuel hose with 2 Clips* Fits Engine OHV13H Generator Model APP6000 6000 Watts Mounting Measurements: 2 Mounting Holes In The Front End- About 17/64 in. 2 Mounting Holes In The Rear End- 21/64 in. Distance Between The Center of 2 Mounting Holes of Front and Rear Ends- 2-1/16 in. 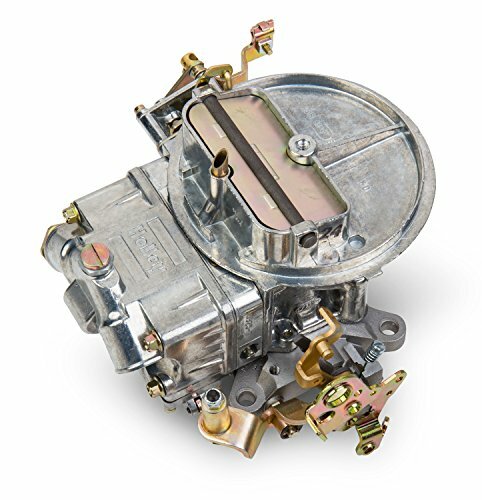 MACs Auto Parts 60-36307 Carburetor Choke Thermostat - Ford 302 V8 With Ford/Autolite Series 2 Bbl - Manual Transmission - With IMCO - CarbTCategory: Manual Choke New CarburetorThese are not run-of-the-mill generic chokes. They are calibrated to specific carb tag numbers. If you are lucky enough to still have the original tag, you can match the numbers and get the correct choke for your car. If no tag is present, then match up the years, engine size and style of carburetor to get the correct choke. Either way, you'll have a choke that will help your car start more easily, run better, and it might even get better gas mileage! Installing an electric or manual choke can make engine start ups easier on your muscle car. These steps show how to install and adjust both types of chokes on just about any type of vehicle.